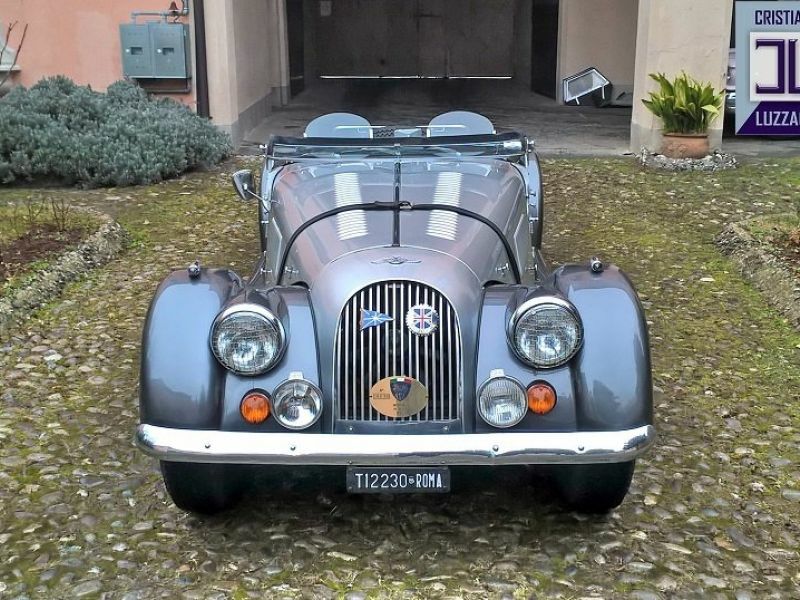 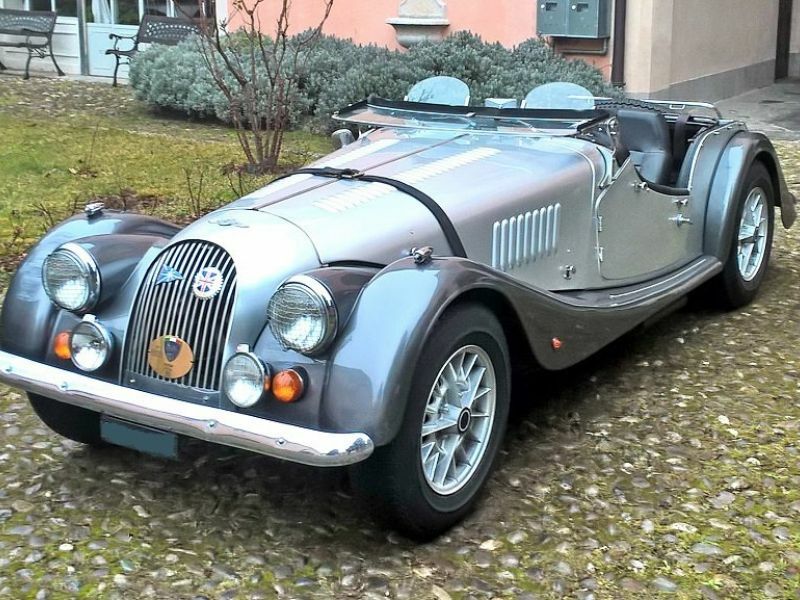 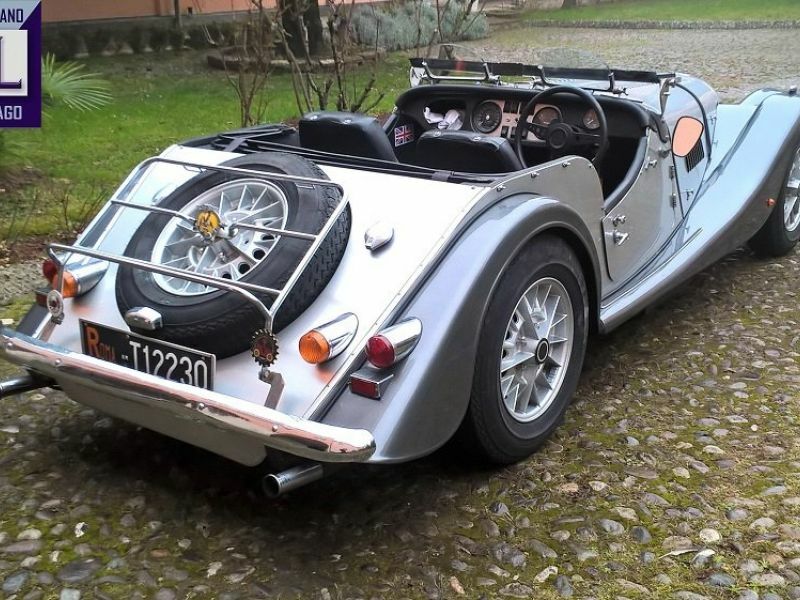 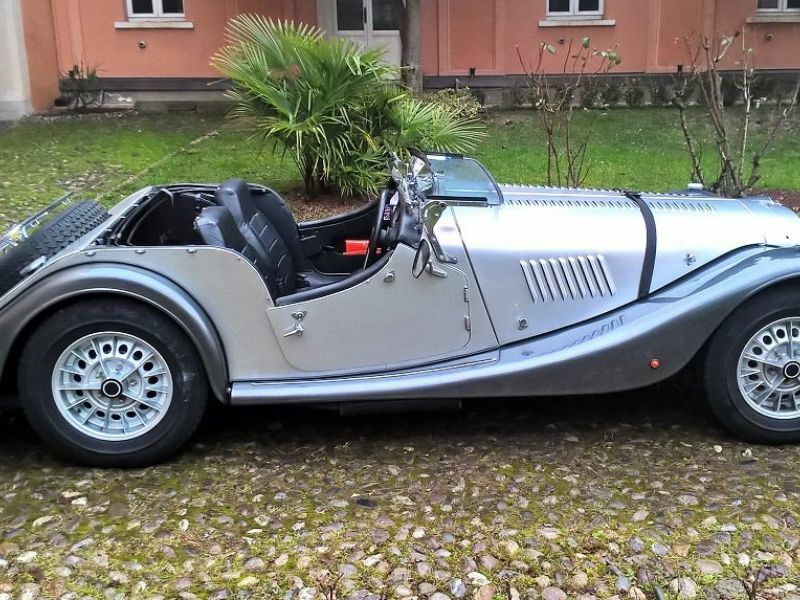 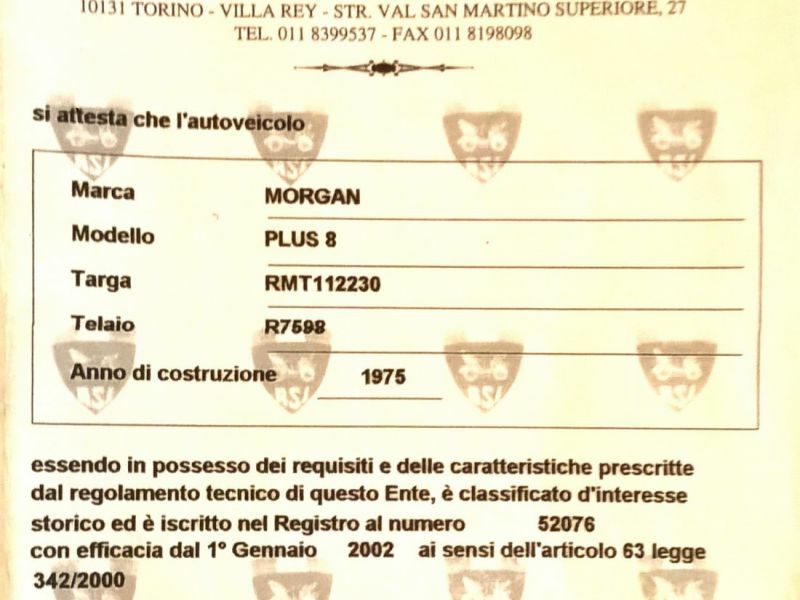 1975 Morgan Plus 8 for sale - Classic car ad from CollectionCar.com. 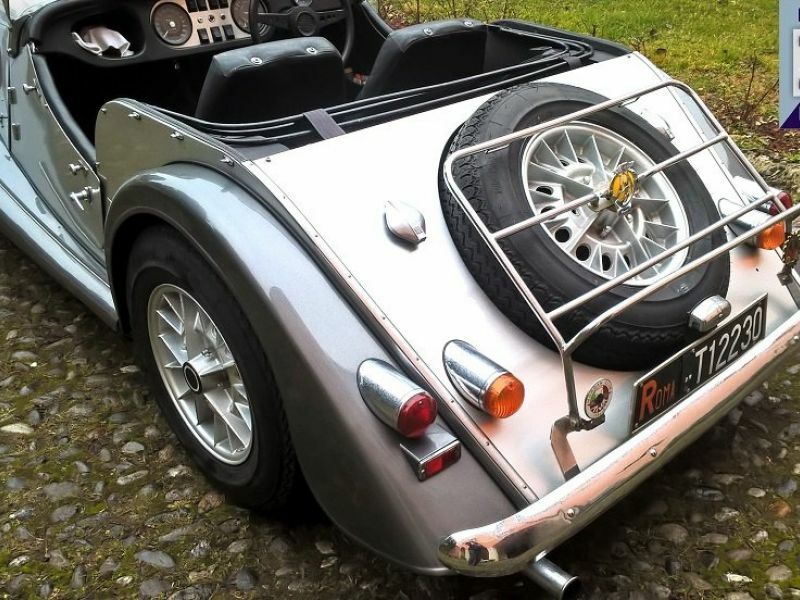 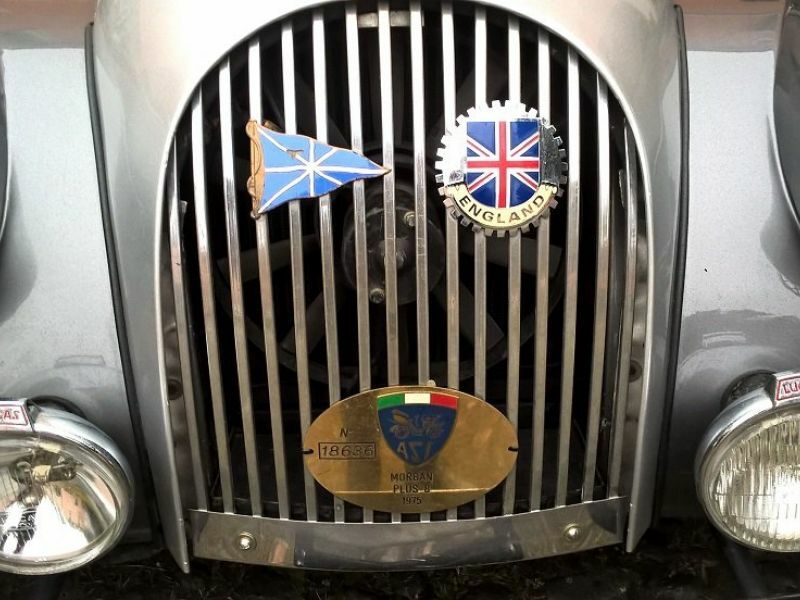 Options : Alloy wheels, luggage rack, spot lamps, badges,bonnet belt, aero screens, folding windscreen, lamps stone guards,brake servo, leather steering wheel, tonneau cover, 1 originalsoft tops + 1 new spare soft top. 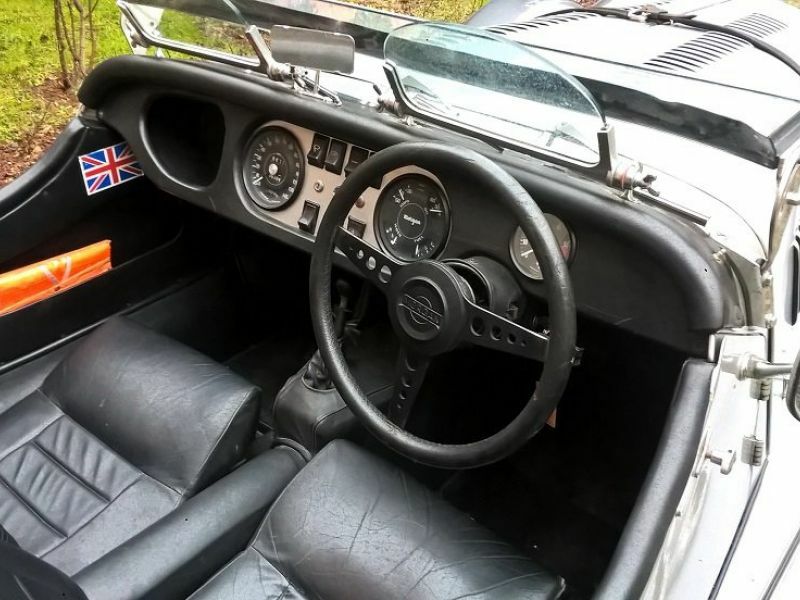 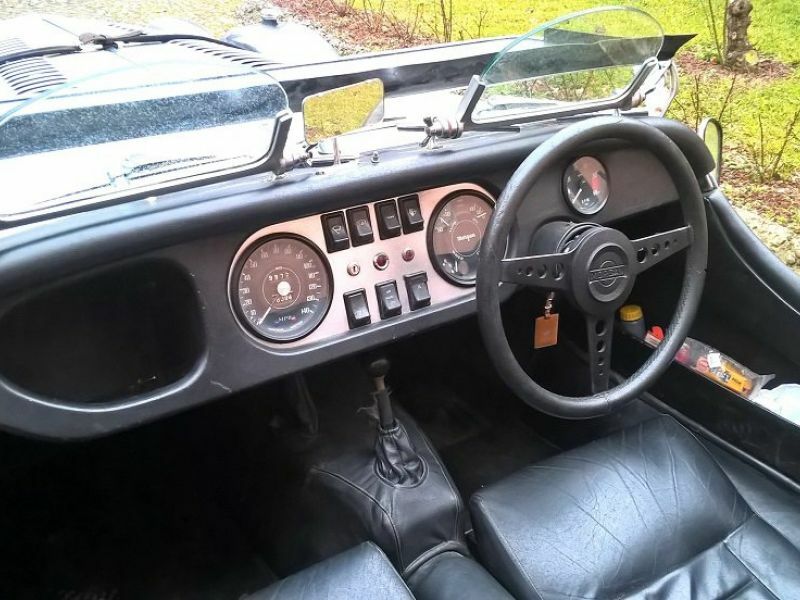 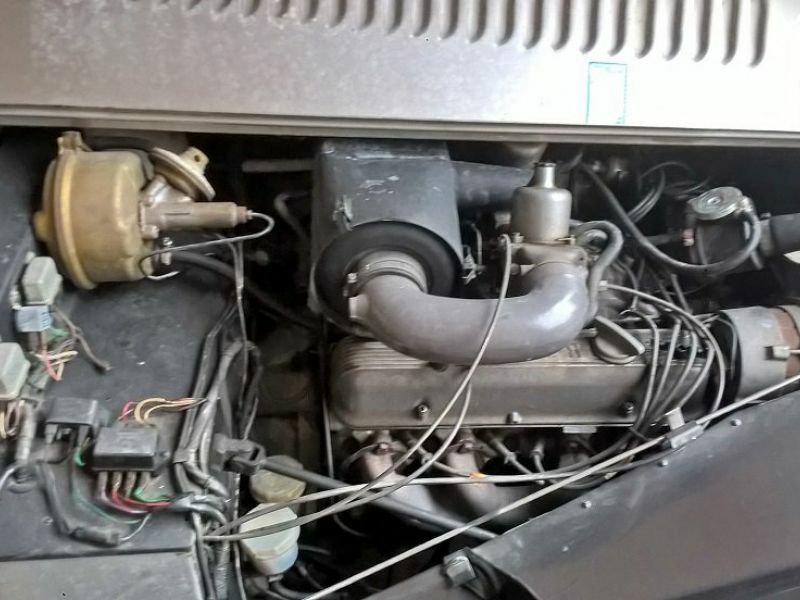 Notes: very nice original car, only 3 owners since the car was imported from UK in 1977, always regularly MOT tested, ready to drive, a lot of optionals fitted.